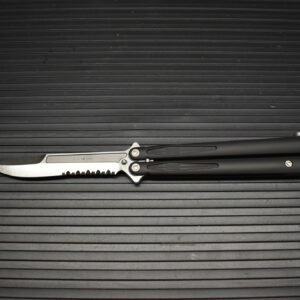 Started in 1994 in Vero Beach, FL and now headquartered in North Carolina Microtech knives has become the name in automatic knives. 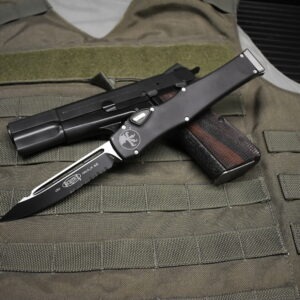 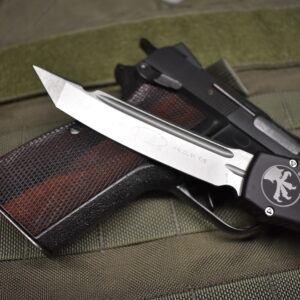 They manufacture folders, autos and fixed blade knives. 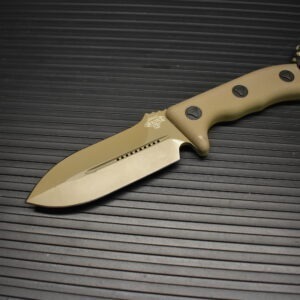 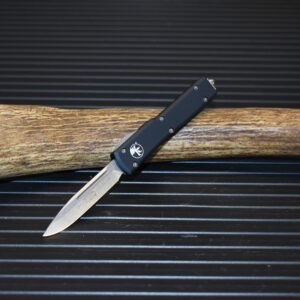 Microtech knives are very high quality and they manufacture 95% of the components in their knives in house.